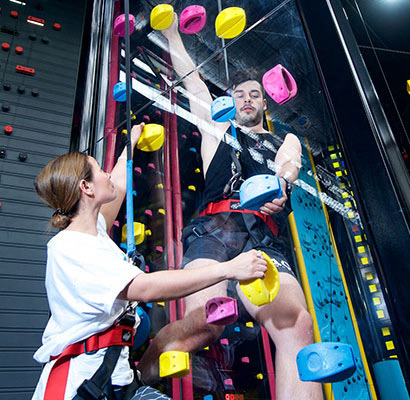 Climber maximum weight is 330 lbs. 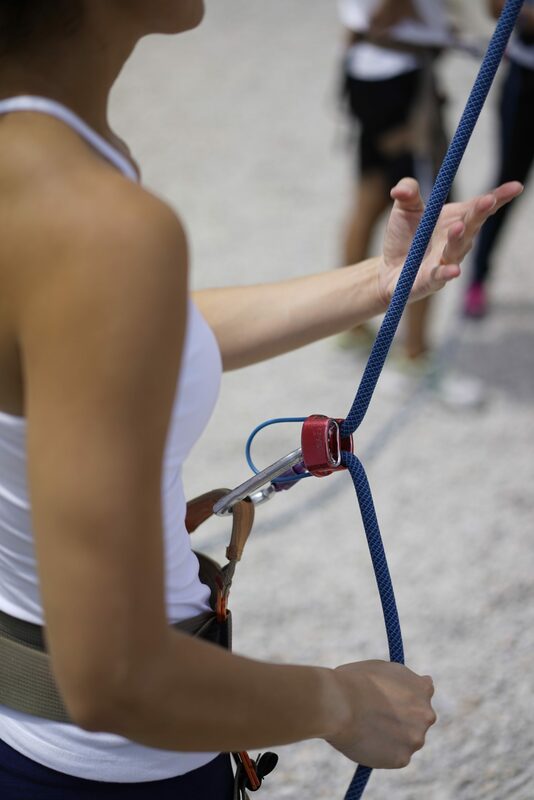 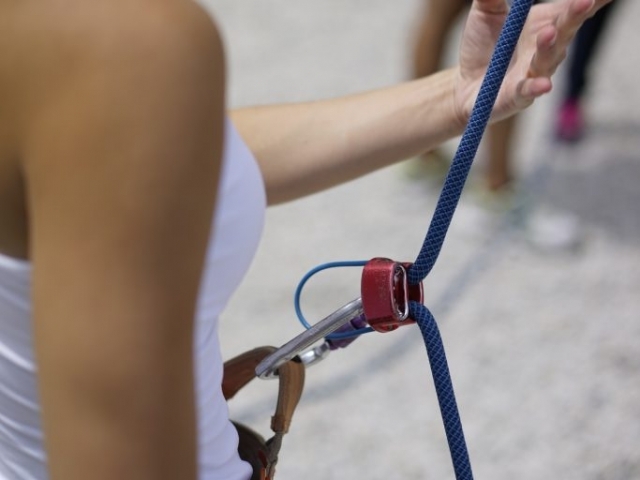 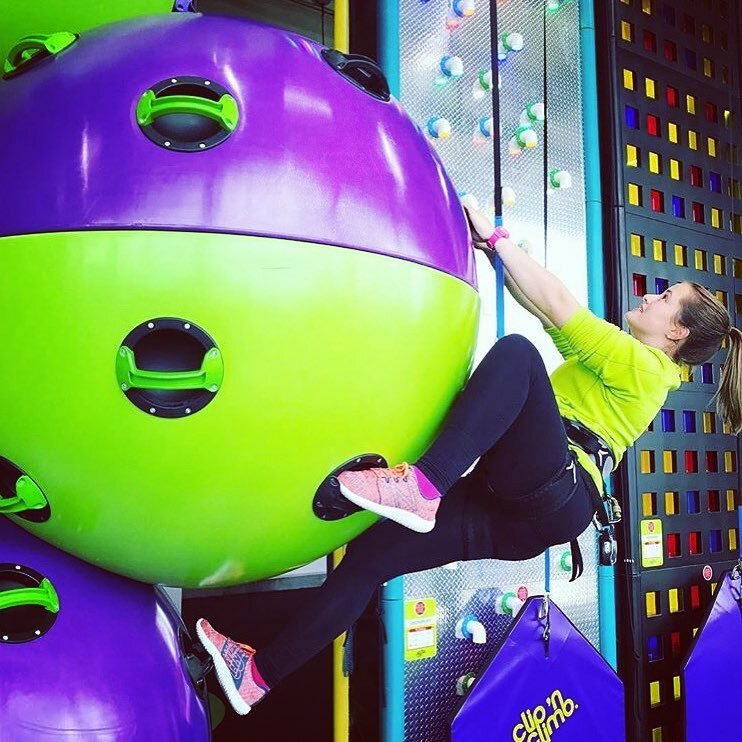 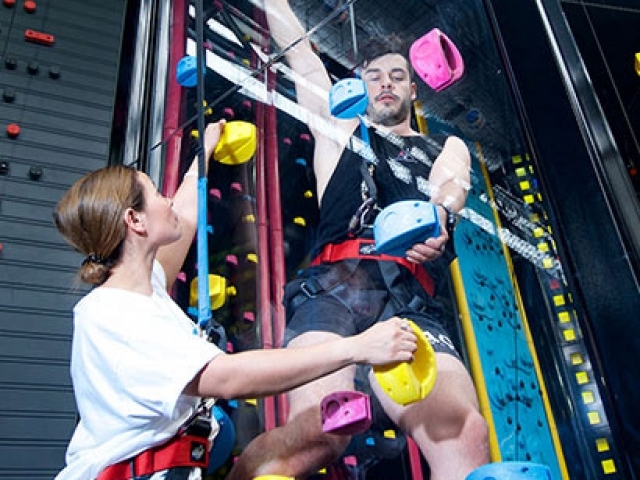 Adventure Park offers both indoor and outdoor climbing FUN! 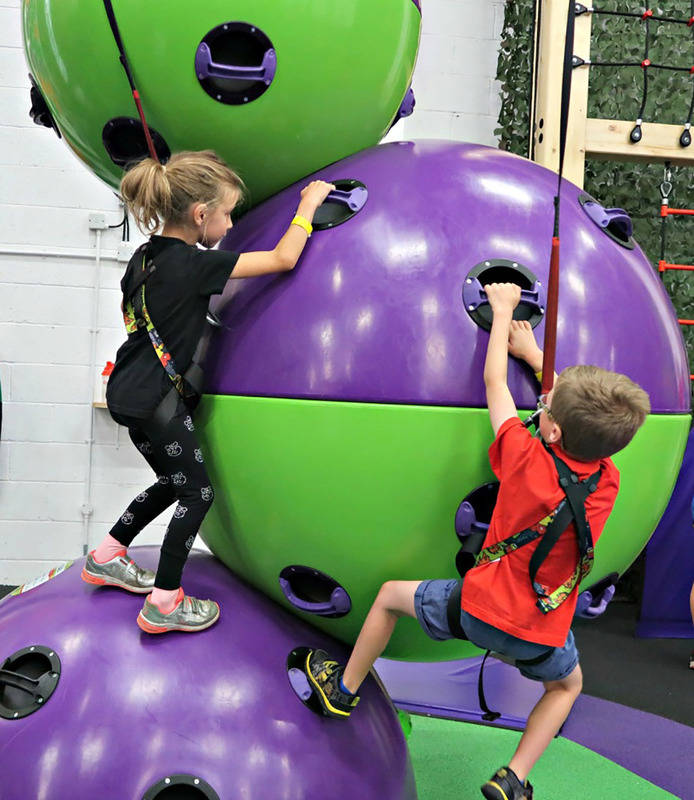 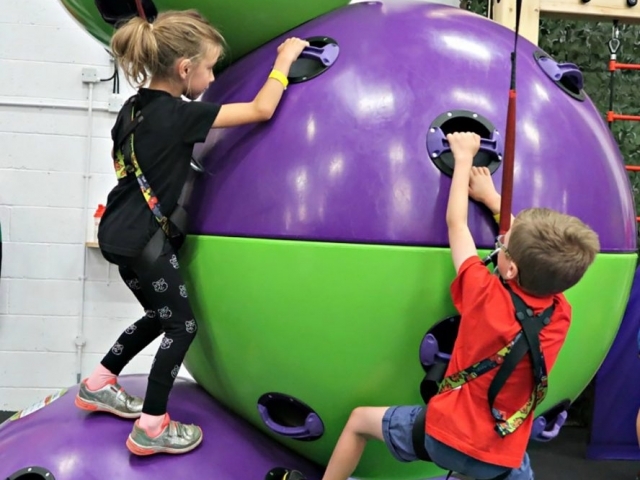 Our goal is to provide everyone with access to the sport of climbing in a safe and quality facility with a fun atmosphere for climbers of all ages. 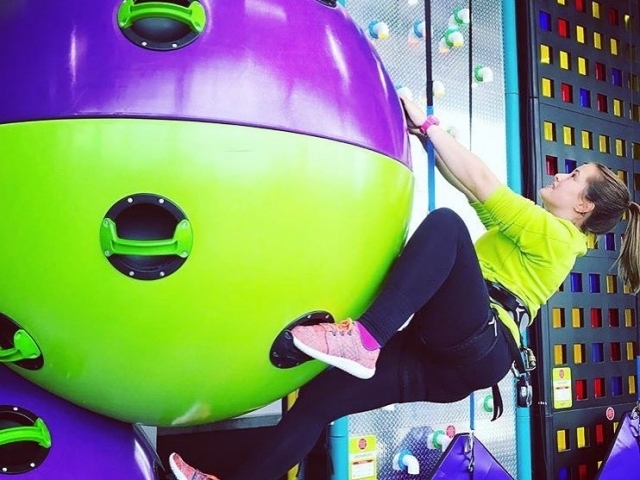 So whether you are just looking for a great activity to do with your friends and family, or wanting to join the climbing community Adventure Park is the place for you!